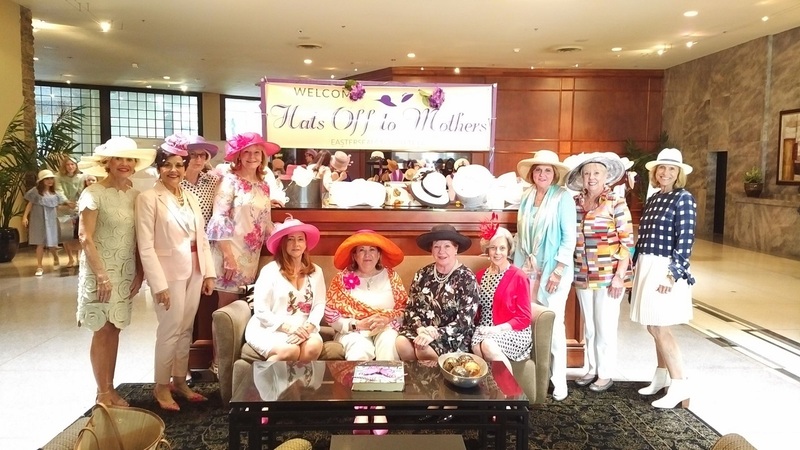 May 8, 2019, Hats Off to Mothers honors Fort Worth women who have made significant contributions to their families and the Fort Worth community. All proceeds benefit programs of Easterseals North Texas, a 501(c)(3) nonprofit organization established to provide comprehensive services to individuals of all ages with all types of disabilities and their families. Our purpose is to change the way the world defines and views disability by making profound, positive differences in people’s lives every day. 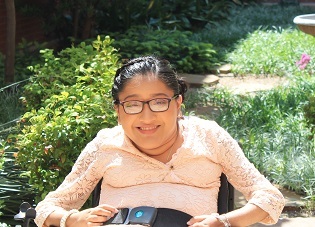 Easterseals North Texas helps more than 4,500 individuals every year become more independent. Our therapists, job coaches, and other professionals make profound differences every day in the way people live, learn, work, and play. 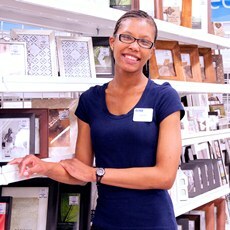 As a part of the community since 1939, we deliver high-quality, customized care to our neighbors. 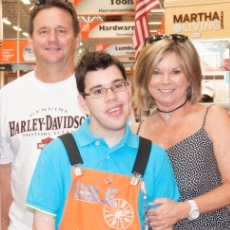 Easterseals North Texas Ambassador Michelle sat down with CEO Jim Fite of Century 21 Judge Fite Companies to talk about life, real estate, and the amazing work of Easterseals North Texas. Watch our 2018 Year in Review to see just some of the impact your support makes possible. Put your dollars to work make an end-of-year donation today to help individuals and families living with disabilities across North Texas. 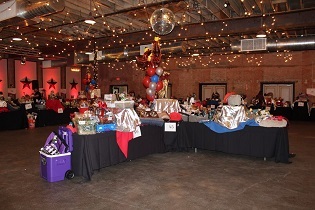 Thank you CENTURY 21 Judge Fite Company, for raising over $200,000, at your 20th annual Boots and BBQ. 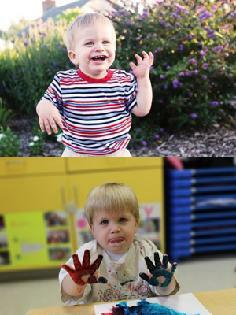 We are now accepting applications for our Autism Treatment Program. This program provides individualized Applied Behavior Analysis (ABA) services for North Texas children diagnosed with an Autism Spectrum Disorder. Call 1-888-617-7171 today. 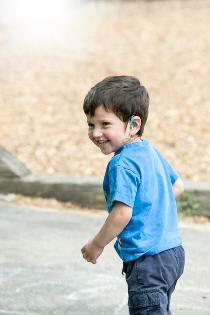 Our preschool provides an environment where children of all abilities learn together and where differences are seen as ordinary. 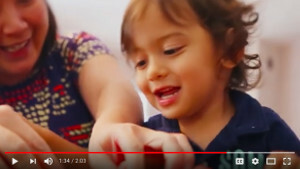 Staff utilize developmentally appropriate curriculum, experiences and activities to prepare each child for a successful transition into Kindergarten. 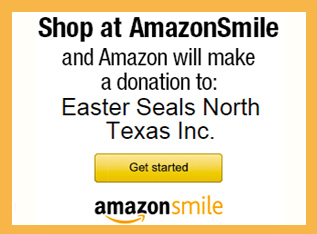 When you do your shopping at AmazonSmile, Amazon donates 0.5% of the purchase price to Easter Seals North Texas Inc.
Our preschool in North Dallas enthusiastically promotes an opportunity for children with diverse abilities to learn and grow in a fun place together. Now Accepting Applications for Enrollment!